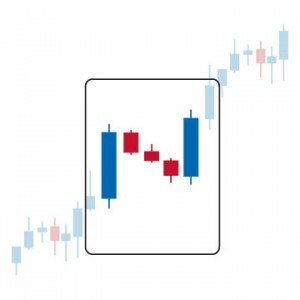 With all my strategies, of course, the strength of a trend plays an important role. 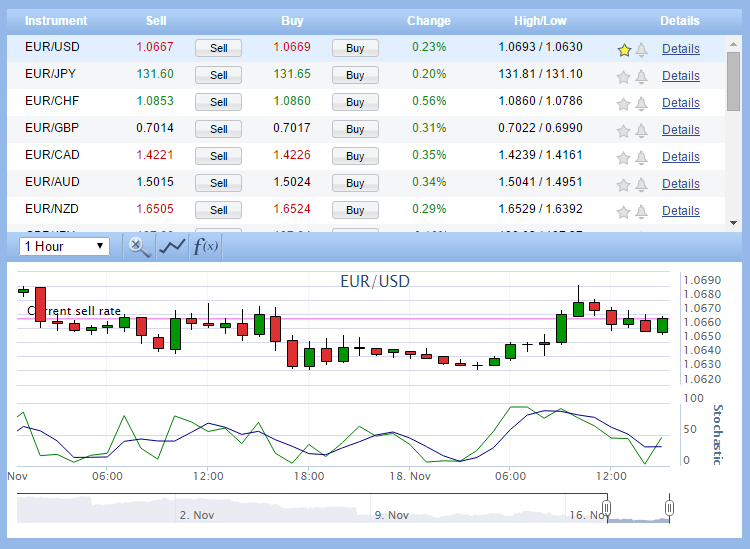 Would you like to limit the risk in short-term trading and scalping, then you need to act only on a clear trend. This includes ADX, a particularly handy indicator. 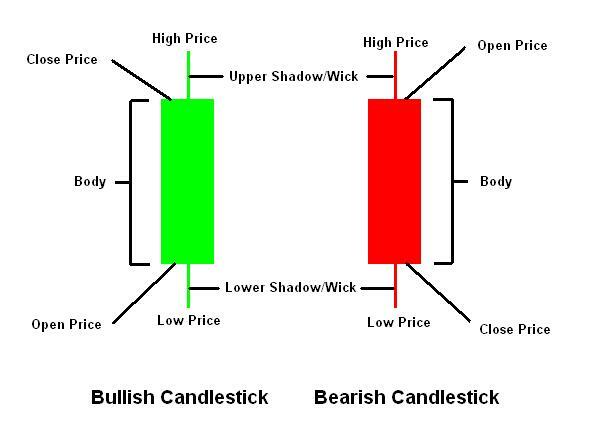 ADX (Average Directional Movement Index) is a simple indicator that tells how strong a trend is. Easy, because there is not much to haggle, you don’t have to watch it constantly. Is the ADX line above 25, then the trend is strong, not below it. When the ADX line rises, the trend gets stronger. When the line goes down, then the trend strength increases. The direction of the trend is not reflected in the ADX. If you want more security, choose a higher underline, for example 33. The latter is for the Irish among us: Just to be sure to be sure to be sure. How do you use the ADX best? 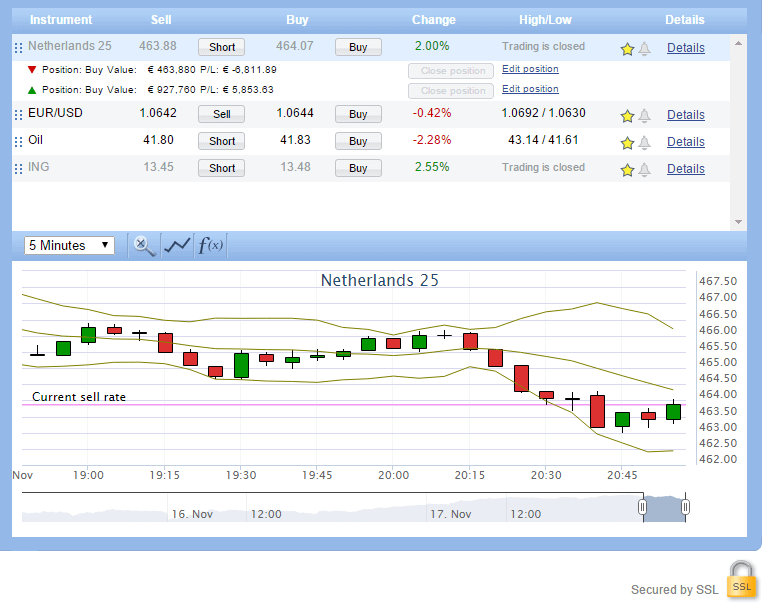 Put a robot (or EA) in on all pairs that you want scalping in a time frame that a number of steps is longer. 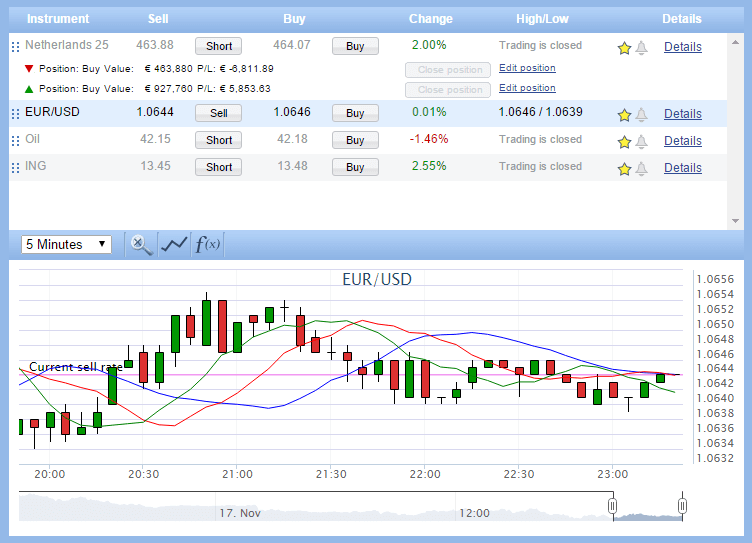 Are you going to scalping on the 5 m, then stick this robot on 15 m, 30 m or 1 h or 4 h or even several at once. 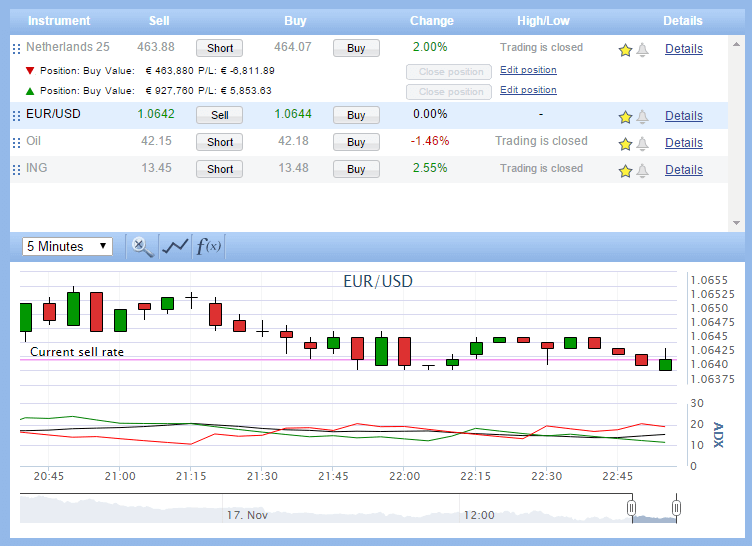 Let this robot (or EA) send a signal as a currency pair is in the position. Such a trade is completed within time as long as the higher time frame where the ADX on test. During that time frame you can freely scalping on the trend. When the trend is no longer strong enough, then you let that couple alone. The ADX line of that higher time frame itself, you don’t, because that is very interesting. The signal is enough. Would you like to build in an extra security in case the ADX is screwed out, then at the same time frame of the ADX add another indicator: Slow Stochastic (26, 9, 9). This indicator must have a value between 20 and 80 for a good trading time. Values outside our scope (< 20 or > 80) suggest a reversal. A high but falling ADX tends to be confirmed by this Stochastic, the latter on a clear reversal points. So ADX and Stochastic form a good couple. ADX Indicator is making the life of the trader less difficult. 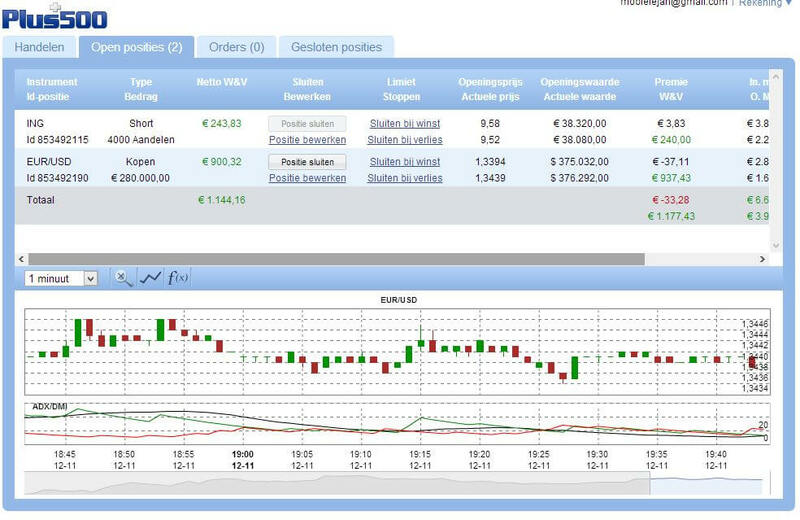 The ADX indicator is available in the trading platform of Plus500 CFD Service.